In the heart of Christchurch’s Innovation Precinct, our Lichfield Dojo is in very good company. From the idea generators at Vodafone and Kathmandu to the experimental, and inventive fast-growing businesses housed within EPIC Innovation, Vodafone Xone, GreenHouse and Ministry of Awesome; BizDojo Lichfield is where you go to collaborate with Canterbury’s brightest innovators and entrepreneurs. In our neighbourhood are the likes of Sal’s, Dux Cocktail, Wine & Brew Bar and (our very own local) Smash Palace. So if you (like us) enjoy an after work drink amongst good people, then we have you covered! 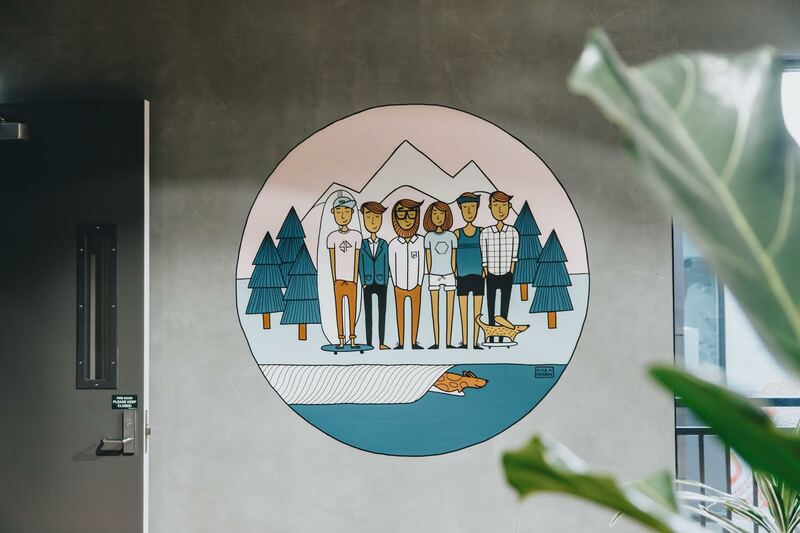 Designing an environment to house the community at BizDojo Lichfield has involved taking everything we have learned to date and making the most of it. Within your Dojo you will find a variety of different ways of working, designed to support everyone from those just getting started on their idea in our If We Ran The Zoo cafe and hot-desking area, through to freelancers, contractors, one-man bands, remote workers, small businesses, startups and entrepreneurs in our coworking areas. We have also private options for teams and individuals after increased privacy and a little more space to call their own. Everywhere you look, Christchurch is building communities. We want our coworking community to reflect the creative, expressive, artistic, diverse, entrepreneurial, bright, engaging and exciting humans that live around us. 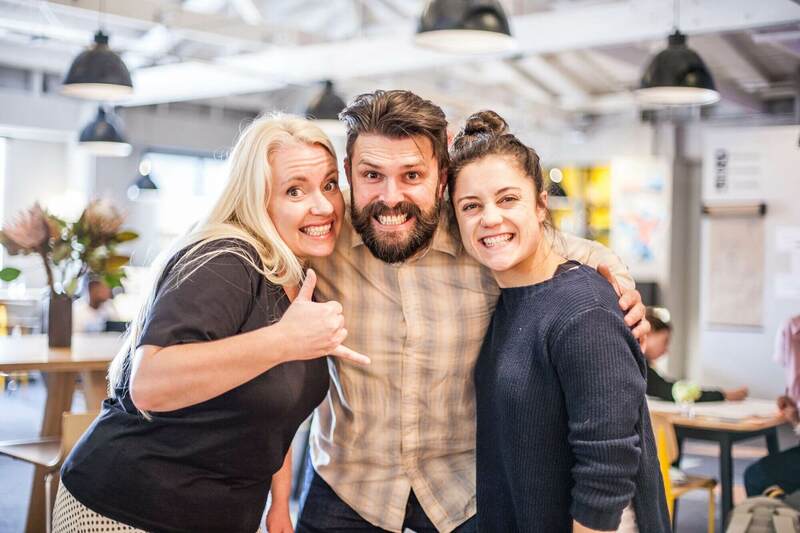 BizDojo Christchurch already has a wonderfully vibrant and supportive community surrounding it, so Dojo Lichfield will no doubt be packed with similarly talented, curious and collaboratively minded people growing great ideas and businesses.  Christchurch is a place of transformation and BizDojo wants to be a part of that change. We’re a company who embraces innovation to help create a strong economy and by opening 150 Lichfield Street we’re able to better connect and support the city's entrepreneurs and innovative businesses. 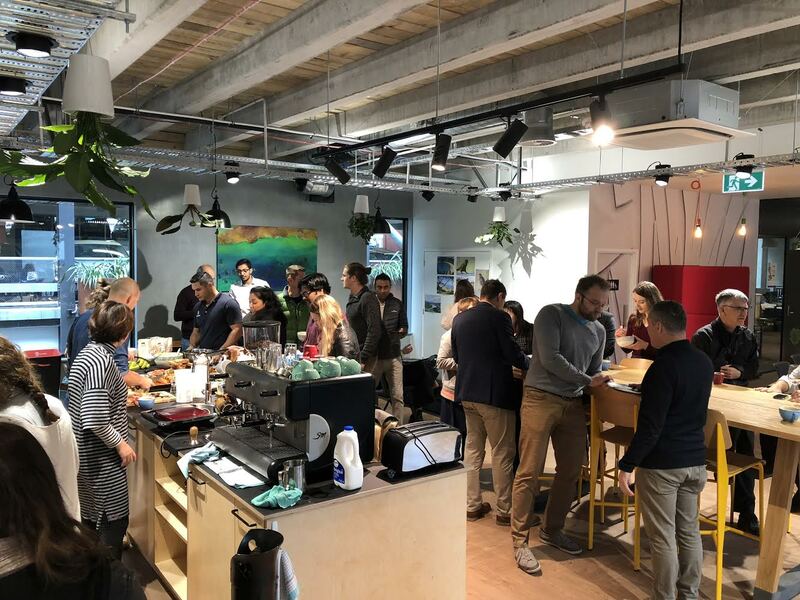 This means we can connect even more innovative Cantabrians as our cafe combines everything we love about coworking with an affordable membership for budding entrepreneurs and students. BizDojo Lichfield Street is just 500m from the Bus Interchange and there's also a handy bus stop on Madras street (one street away). Madras Street is also home to comfortable cycle lanes so we're easy to access by bike. If you're coming in by car, there's a carpark building at 160 Lichfield street (immediately next door), which also has secure bike parking ($5 per week).